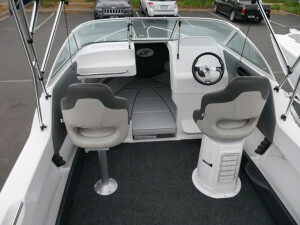 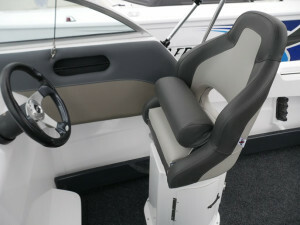 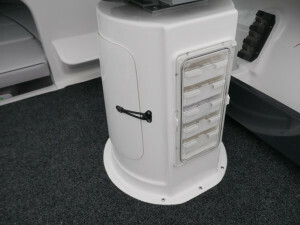 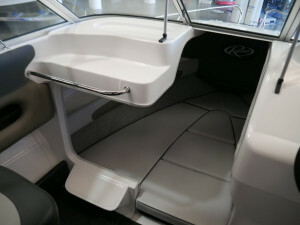 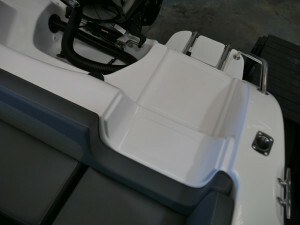 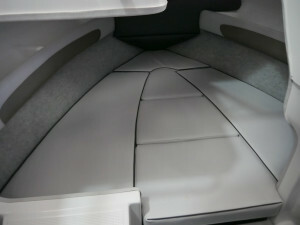 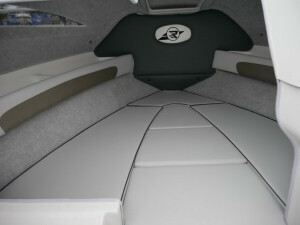 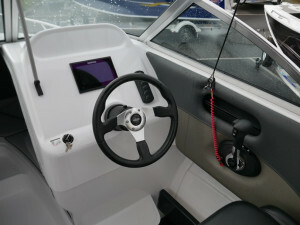 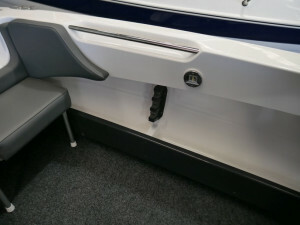 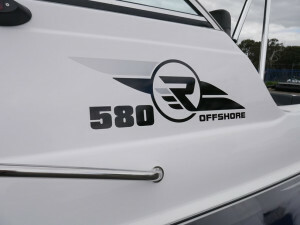 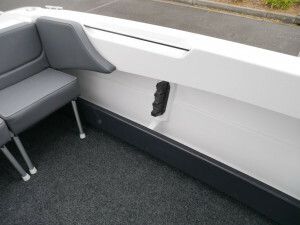 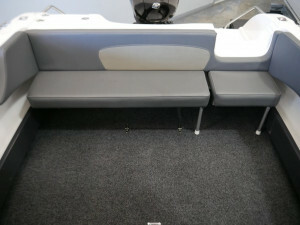 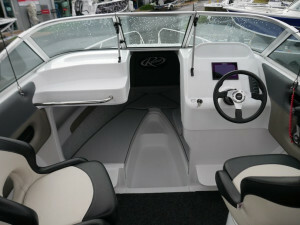 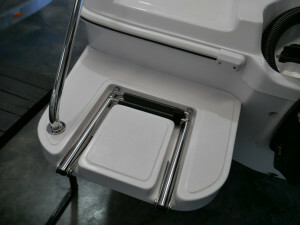 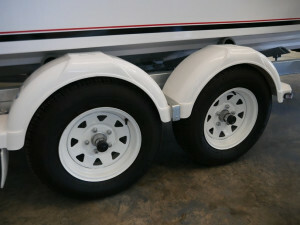 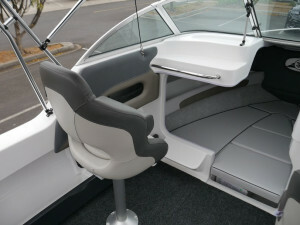 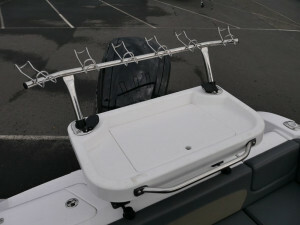 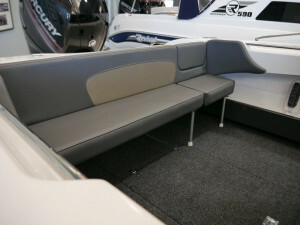 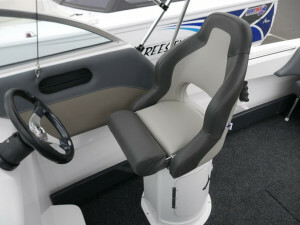 Fantatic value for money 5.8m Fibreglass Boat Package with loads of great exta's already fitted! 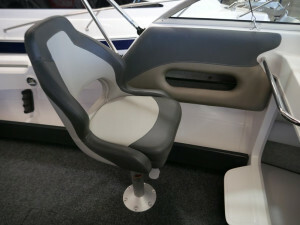 Very soft riding and stable hull. 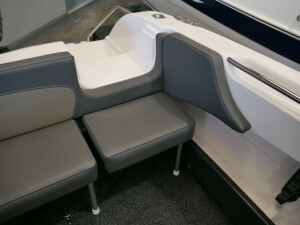 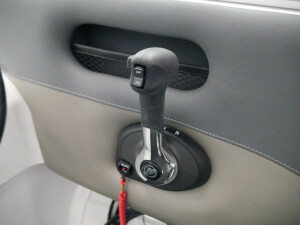 Comes with a 10 year 'Unlimited Sea Miles' Warranty. 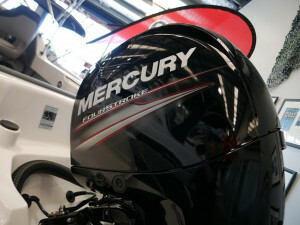 Powerful and very fuel efficient 115hp Mercury CT (Command Thrust) 4-Stroke Outboard on the back (Upgraded CT Gear Box for even more power and durability!)! 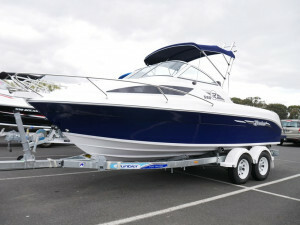 Boat in stock now and on display.